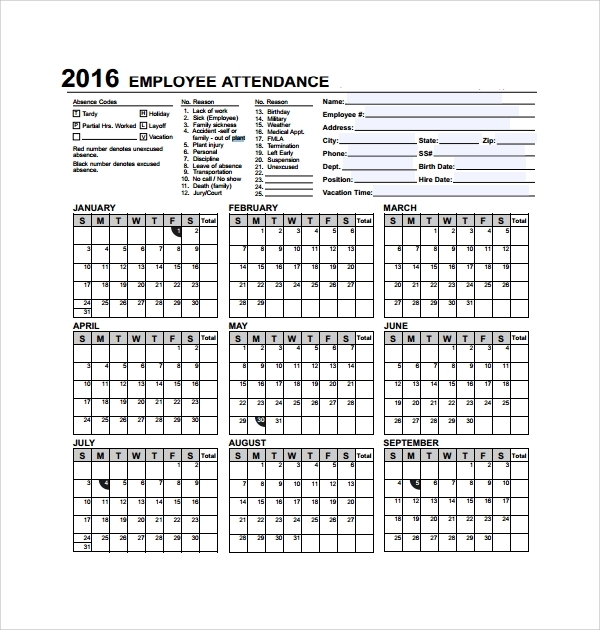 The employee attendance is simply tracked through the planner sheet template, and this is just made as an apt design to fit the cause. 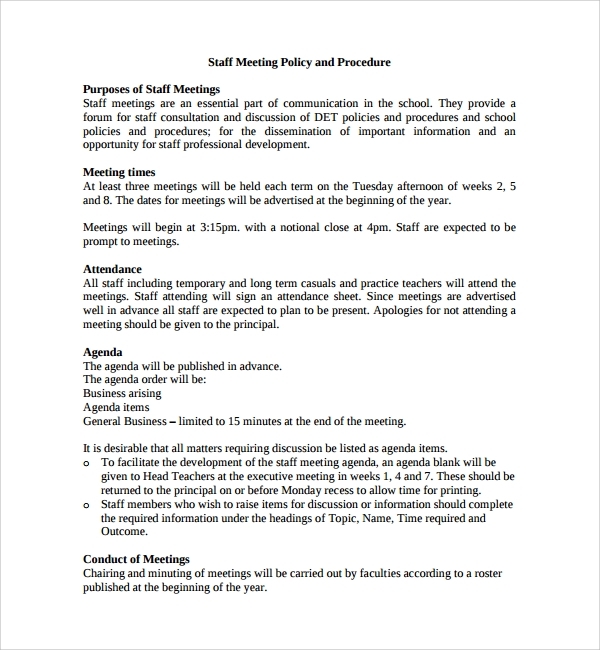 Employee attendance will be daily, and there will be a fixed day off. The timing of entry and exit will be recorded with employee details or code etc. 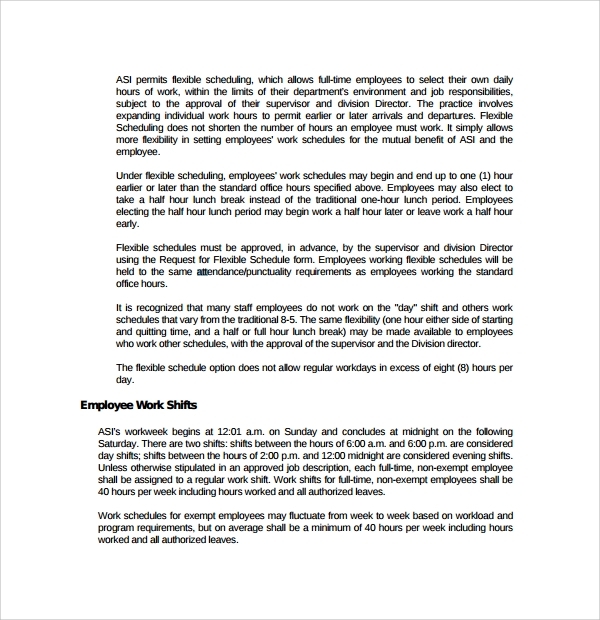 The shift attendance planning is a time based sheet, where as per the shift time and shift batch the attendance will be organized and kept. This is the format, and templates are made according to it. 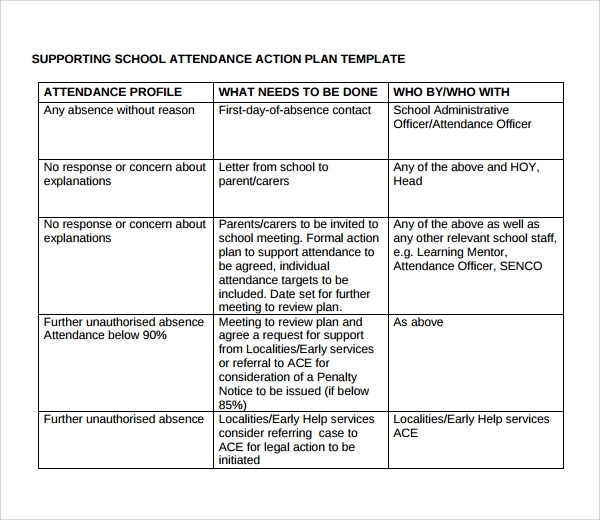 The shift attendance planning sheet can be introduced in colleges and offices, construction sites and factories etc. 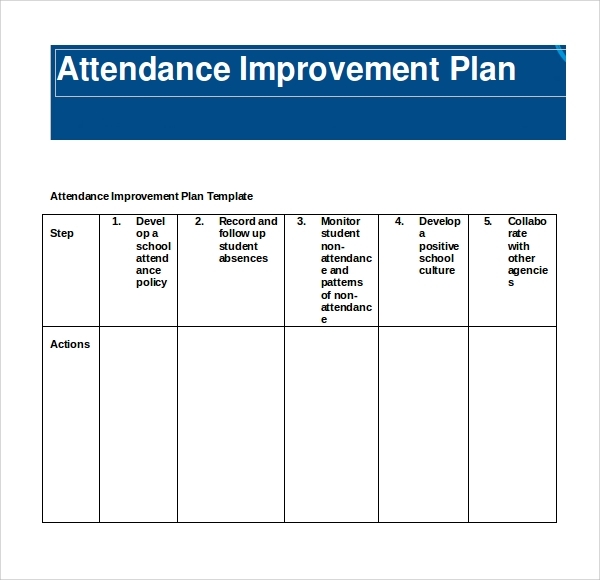 This will have a different format than the other attendance planner sheets. The reason is that, meetings are a one day event, and are not done every day. They may recur every week, or a few times a week, or month and so on. The usage of templates is much easy. 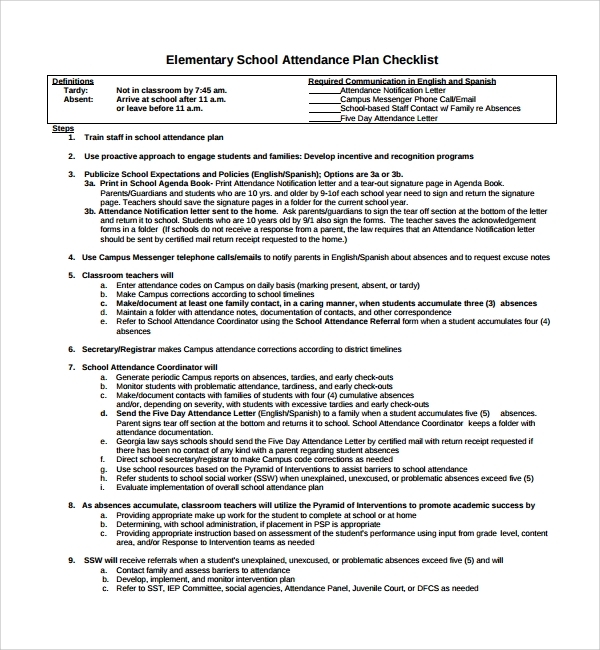 You will have to understand the requirements of your institute or office, and see what kind of fields you are looking for in the attendance planner sheet. If you need a simple sheet you will always get so. But stylish and much entry oriented sheets where you can put many details are also present. Get one downloaded, and save it for use. 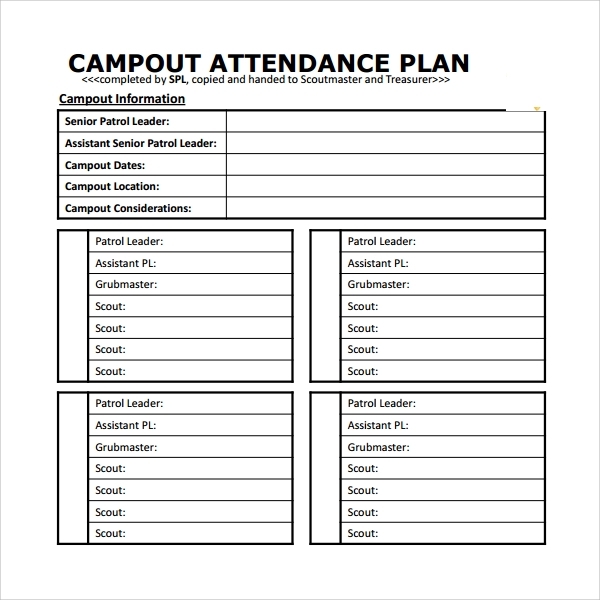 You can then use the format to print individual sheets for an attendance register as you are comfortable with, and keep track of the attendance and plan accordingly. 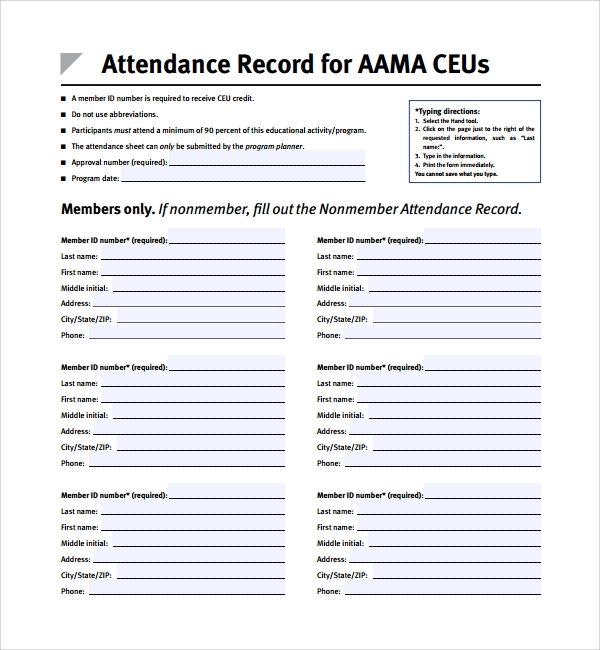 The attendance sheets or planners are available for download easily, and these are to make your working much easy and smooth, you don’t need to invest time on making a custom sheet, or don’t have to adjust to the office stationary shop typical sheets. 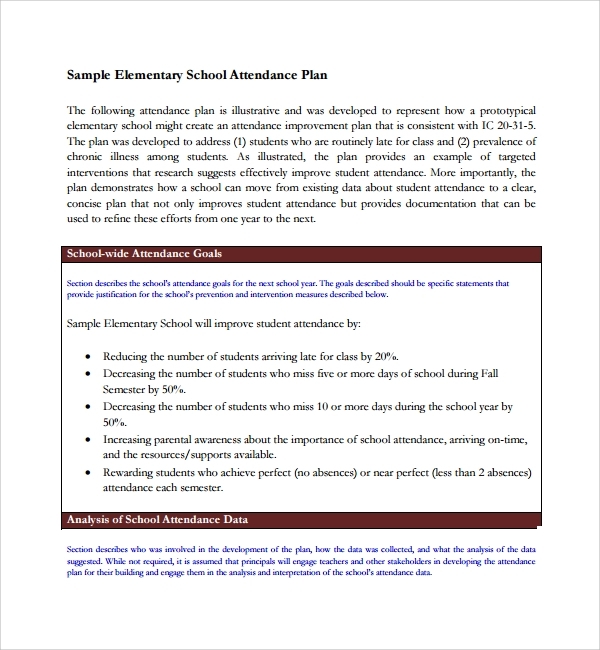 You can make your own choice from the multiple attendance planners available online.